Whether you're traveling for the holidays or just kicking back at home, you'll appreciate having a pair of headphones that are comfy to wear and tune out exterior sound. The TREBLAB Z2 Wireless Noise-Cancelling Headphones do just that, and while they're normally $259.99, these headphones are available for just $79 today. 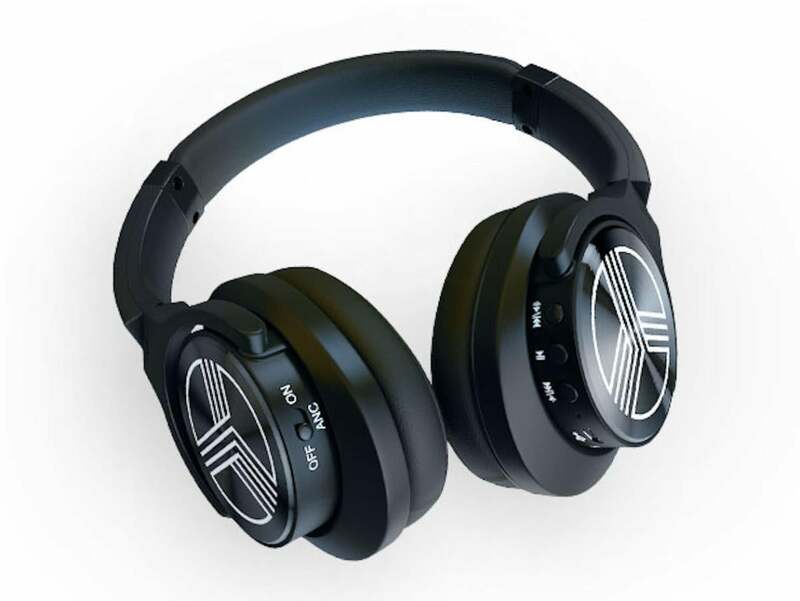 Named an Amazon Choice Product, the TREBLAB Z2 Headphones feature neodymium-backed 40mm speakers for superior audio, T-Quiet™ active noise canceling technology, and an ergonomic design so they can be comfortably worn all day. Plus, they offer an impressive battery life of 35 hours and then take only a few hours to fully recharge. If you appreciate great sound, then you owe it to yourself to upgrade your wireless listening setup. TREBLAB Z2s usually retail for $259.99, but you can get them for just $79 right now.